Located in the picturesque Worcestershire countryside, Gaudet Luce boasts 27 holes of top-quality golf designed to suit all levels of golfer, from complete beginner to experienced player. Whether you choose to tackle the 18-hole Phoenix Course or the nine-hole Hadzor Course – or both – visitors are guaranteed a memorable experience at one of the most welcoming clubs in the region. 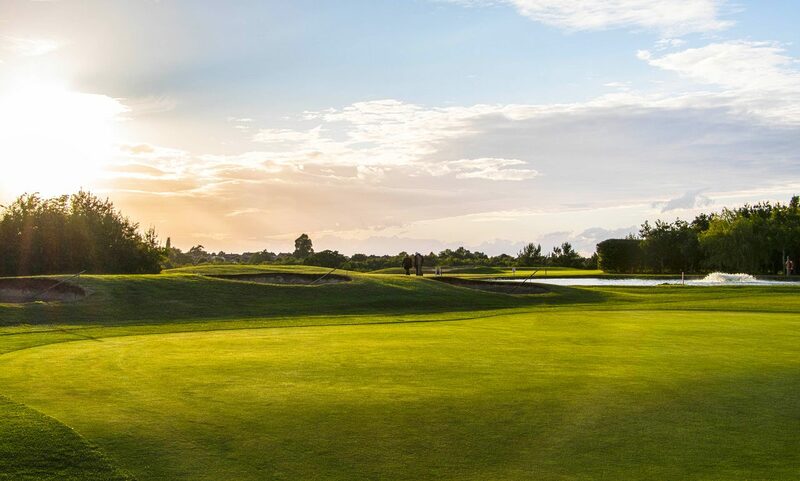 Voted one of the top courses in Worcestershire by respected website Golfshake, and a two-time venue for the William Hunt Trilby Tour, the Phoenix Course has two impeccable contrasting loops. The front nine is tight and requires thought and careful club selection to score well on, while the back nine is more open,and is longer, with a network of testing water features. As well as its superb courses, Gaudet Luce has a wide range of facilities and activities such as Foot Golf, Disc Golf, a floodlit driving range, and a relaxed bar and restaurant in a picturesque location. Headed up by an award-winning chef, the restaurant provides hearty golfing favourites for breakfast, lunch and dinner, as well as freshly-prepared specials board and signature Sunday roasts. Coupled with a smart function suite looking over the course, it’s the perfect location for weddings, parties, christenings, wakes and business functions. Visitors and Societies welcome every day. Call club for the latest offers, from £25pp. Exit 5 or 6 from the M5 to Droitwich Spa. for 18 holes; £17.50/£25 for nine holes. Hadzor Course: £8 for 9 holes, £10 for 18. Foot Golf, Disc Golf, floodlit driving range.